This inverter ends the debate whether to go offgrid or grid tie. It does BOTH Grid Tie and Offgrid. The 3kW version It accepts up to 4500W of solar panels, and can power up 3000W of loads in offgrid mode (during brownouts or night time). It can charge batteries easily using solar or Meralco with a potent 25A charger. The 5kW version accepts up to 10kW of solar panels, and is “stackable” with a built in parallel kit – you can add up to 5 more units to have 30kW in total. 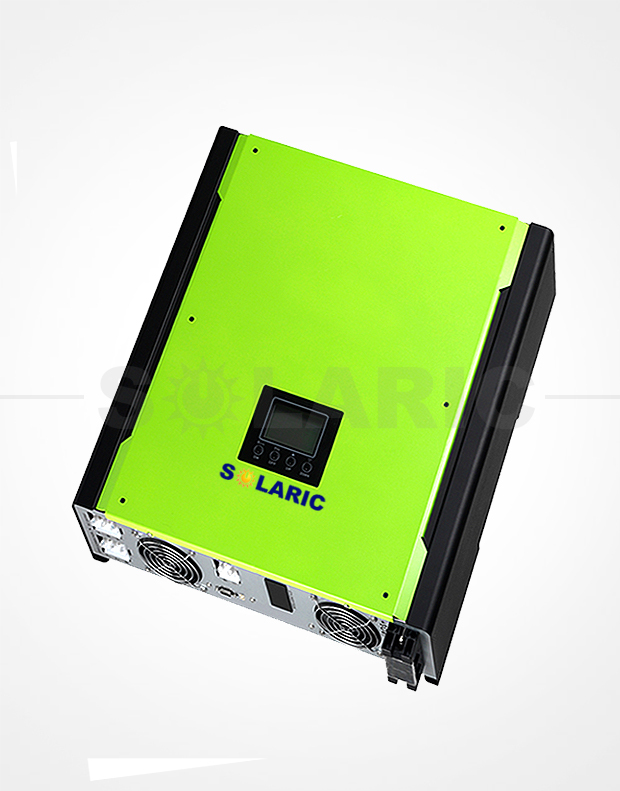 HAGRID hybrid inverters very versatile – you can configure it with your computer to turn it into a pure offgrid, or offgrid with AC charging, or grid tie with feed-in for net metering applications. You can also manually set the definition of what is “low bat” and when to stop discharging, as well as when to start discharging again.